We’re having Elefun! This series of 3 commercials is definitely the cutest animation we have done yet! 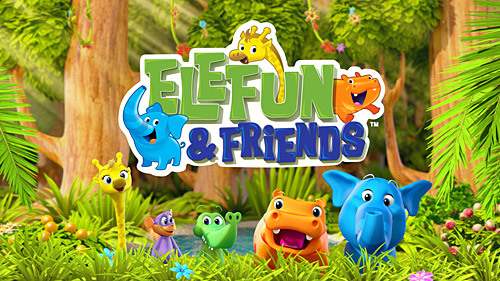 Elefun, Hungry Hippo, Girafalaffe, Gatoriffic and Cheeky Monkey come to life in their first outing in 3D, ever! We translated the 2D artwork into full blown 3D characters and created their colorful jungle home from scratch.